Plan your vacation to Gramahstown for the National Arts Festival taking place between 27 June and 7 July. Crack open your calendars and solidify some plans for the month of May. - From beards and barrels to cycling the desert on a bicycle - April events not to be missed! The revamped Port Festival in Mossel Bay will be taking place from 2 - 3 November this year separate from the Dias Festival. The International Tourism Film Festival Africa launched at the World Travel Market Africa in Cape Town on Thursday. 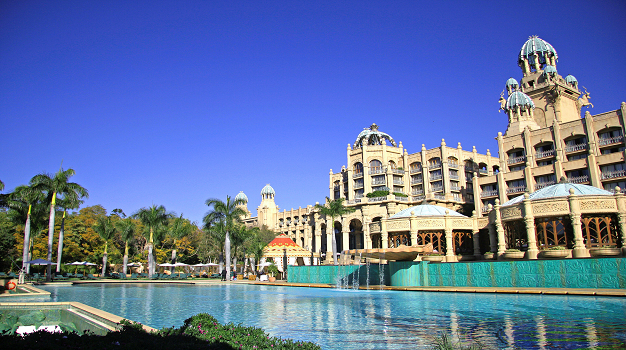 The South African resort will be celebrating its birthday on 7 December 2019. From beards and barrels to cycling the desert on a bicycle - April events not to be missed!